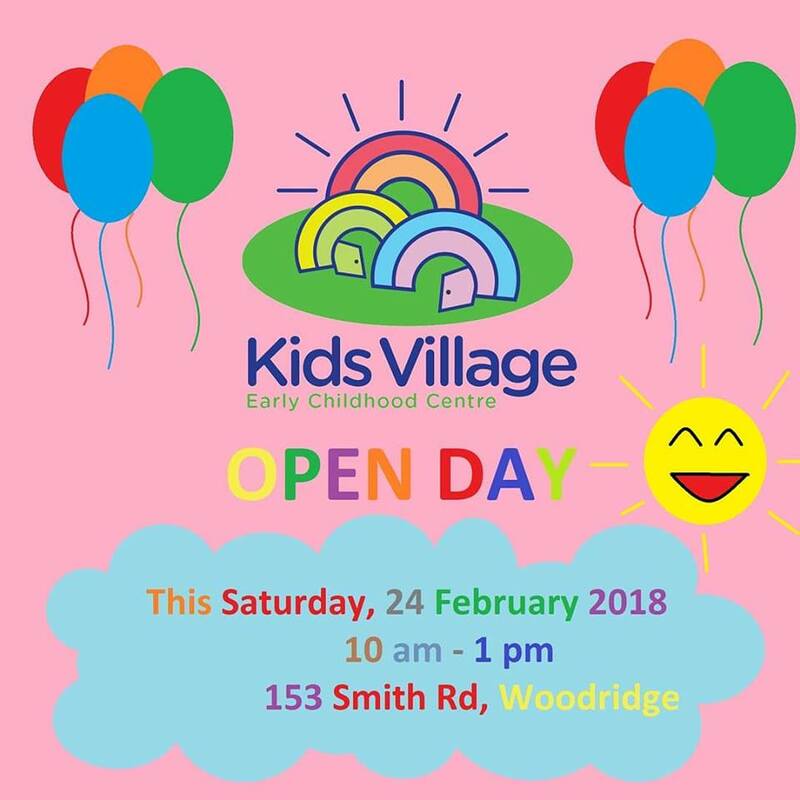 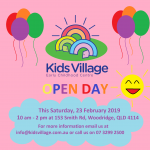 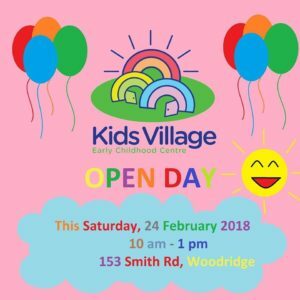 Come along to our Open Day this Saturday, 24 February 2018 from 10 am to 1 pm. 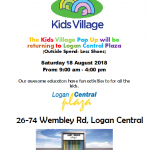 We will have a host of fun activities and a free sausage sizzle. 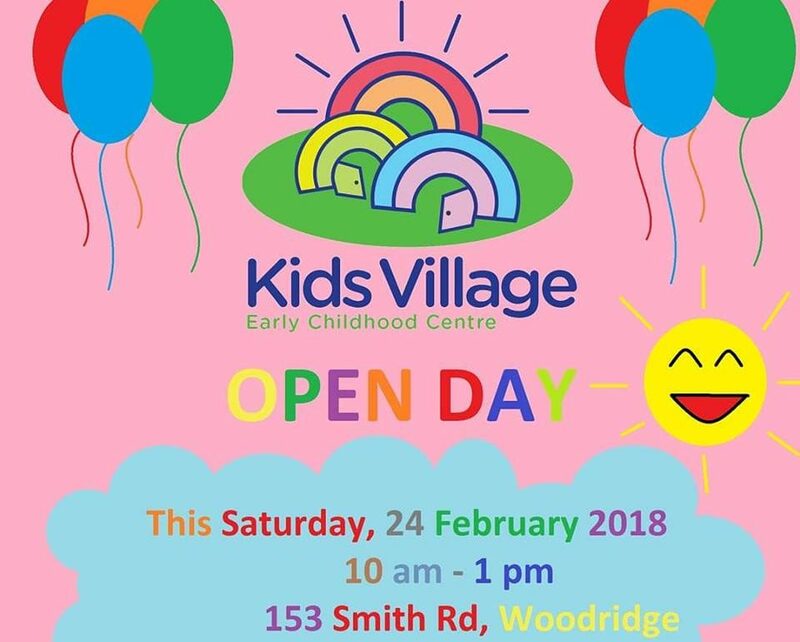 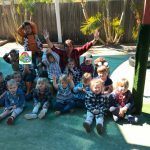 It is a great opportunity to meet our lovely staff and other parents.